Paris Relocation Service conducts a thorough search from its extensive network of contacts and material. We find suitable properties that match specifications from our own sources as well as many real estate agencies, private owners and institutional investors with whom we have regular contact. After consulting you about the various properties available, we then make all the necessary arrangements to view. Time is money, we can save you both ! We send you our Arrival Questionnaire to be filled out with your personal details and your criteria for your new home. Once received we contact you by phone to go over in detail your requirements and explain to you the different possibilities on the rental market : the price per square meter in the different areas, the specifics of the areas, the proximity to transport, work and children’s school, food markets and restaurants etc. 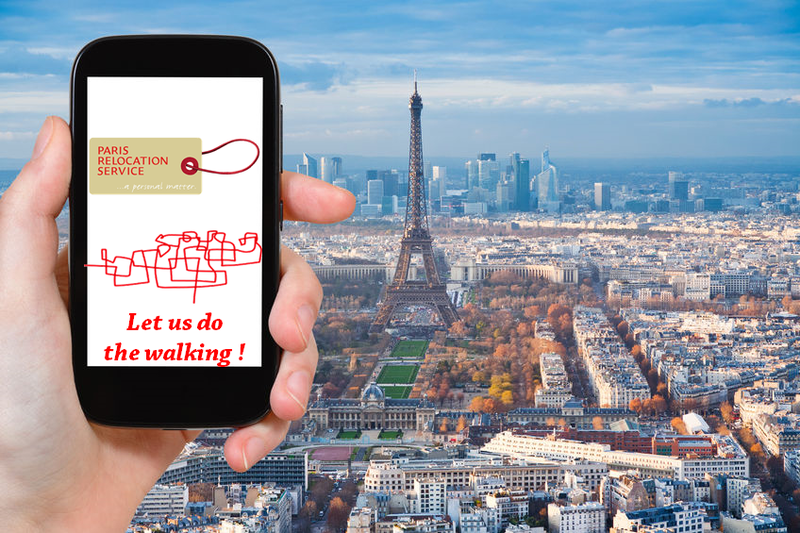 We send you a list of documents we need to have from you and your company before starting the visits as well as an information document about renting in Paris. 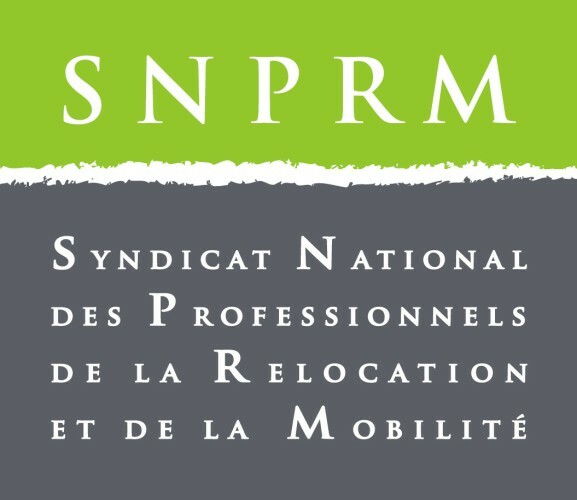 In order to rent in Paris you need to earn at least 3 times (net of charges) the amount of the rent and not be on probation time. If not the owner can either refuse your application to rent or they will ask for some guarantees. 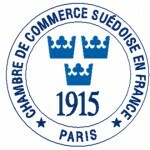 This is not applicable if the lease will be in your company’s name and if your company is registred in France. It is a much easier to secure a property if it is a company lease. You will have to open a French bank account as soon as possible on arrival as the owner will ask to receive it together with the other documents. It will also be needed for the hook up of the internet and all other subscriptions. We can recommend a bank which has an « expat service » and where you will have an advisor who is English speaking and will make it easier for you to open an account. The research is typically done over two days. The turnover on the rental market is very fast so the research cannot start before 3 or 4 days before the viewing. We use all media and private sources to make a slection of the best available apartments on the market which fit as close as possible your criteria. We accompany you to visit the apartments and houses chosen, providing impartial analysis. We give you information about the area, schools, public transport etc. Timing is essential and, once you have seen a property that you like, we start negotiating straight away. We have your best interests at heart and do our utmost to achieve the best rental price before finalising an offer. Be aware that there are always other candidates looking for the same thing as you so when you see an apartment or house you really like a decision often will have to be made very quickly in order not to lose it to someone else. Once you have found your dream apartment we quickly send in the reservation with all your documents and any special requests you might have. We then wait for an answer from the owner. This can take one day or one week. We check the terms of the rental agreement and verify its legal validity. We then explain the terms to you and set up an appointment for the signature. We go over the different sums to be paid and in what form they can be paid. We help you choose an appropriate insurance broker and subsequently arrange the General Tenancy Insurance cover, which is mandatory in France. The day of the hand-over there will be an inspection and for a furnished property, also an inventory. This is often conducted by a legal representativ such as a bailiff or an expert.It can also just be with the owner or the real estate agency. We will always be present to represent you and to make sure everything is well noted. We much prefer that you also are present during the walkthrough. You will carefully keep this inspection document as you will need it for the out-inspection to compare and in order to get your reimbursement of your deposit. We make all the necessary arrangements for the utilities to be connected, such as electricity, gas, water etc. as well as maintenance contracts for the gasboiler. We advice and help you with subscription to get the most interesting offers for you concerning internet/tv/phone.